I hadn’t envisioned myself in downtown Los Angeles the day after Thanksgiving making pasteles. In fact, I didn’t even know what they were. Nevertheless, that is exactly what happened. 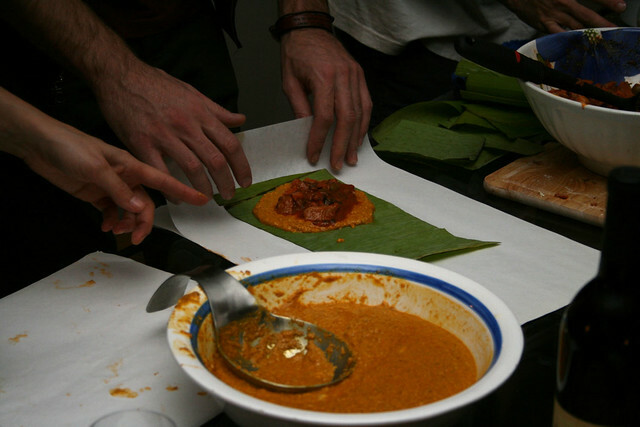 One might have expected to see visions of Johanna before making the banana leaf-wrapped savory treats. I would spend an evening acquainting myself with the traditions of Puerto Rican culture—though thoroughly unfamiliar—through dance and food, meeting new friends and of course, drinking four more bottles of wine (124 remain) in the waning of the night. Dejected after watching a tumultuous Ducks matinee tilt against the Chicago Blackhawks, I needed a spirit lifter. It came in the form of a call from a friend who resides downtown. He invited me to join him and a few of his friends, to battle their turkey hangover and enjoy some wine with a few appetizers. I was game, and looking for a palate cleanser, since the Ducks failed third period left an unwanted flavor in my mouth. Making it there around 7:45 P.M., as to not look too over-excited about the invite, I had my entry pass, with a bottle of 2009 Jean Claude Thevenet et Fils White Burgundy in hand. After a few knocks on the door, I was in, making haste to find my friend Johan, like any shy guest, waiting for a familiar face who would act as my shepherd, easing the introductions until I felt comfortable to roam about the loft. I quickly dunked the bottle of Chardonnay in the ice bucket, taking up room next to an already resident La Crema Monterrey Chardonnay. I couldn’t refrain from comparing the two Chardonnays, not to prove which was better but to identify winemaking practices and see differences between two very different wines that shared a common varietal. A lot was determined in the few glasses of wine and after that I stopped being concerned with the glass and instead, focused on my surroundings. The music was wailing, and people were dancing. Before I knew what was happening I was prodded to dance, moving my hips as best I could without having my shoulders follow. It isn’t my forte, but after a quick break in the music we had centered ourselves around the production table, creating an assembly line for crafting pasteles. Each person was involved in the making of these tamale-like bundles. I was in charge of cutting the banana leaves while the host had folding duties and others were parceling out the cornmeal and more were doling out the carne. When we had about forty finished we began to tire of the process and were starting to crave our handiwork. 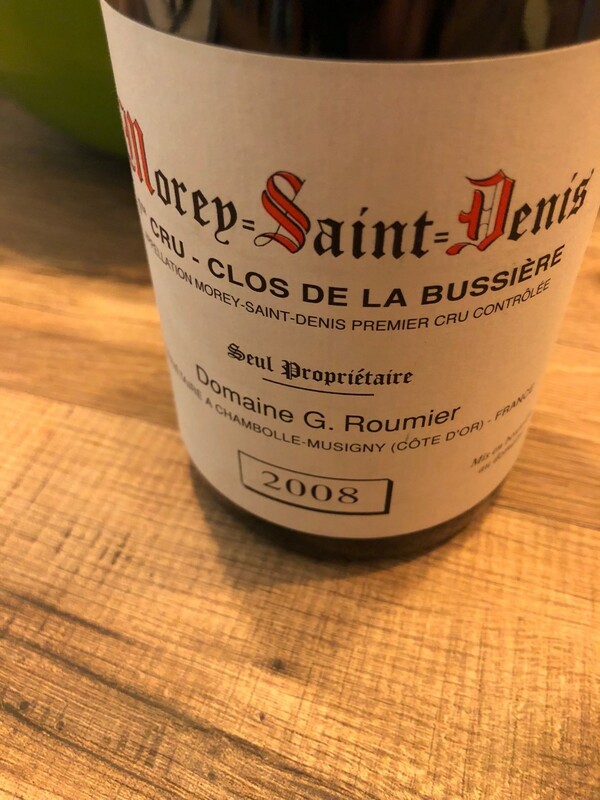 But before we could eat the official product, they had to cook, and in that time, we made the rice (in an interesting and sensual style with spices I had not expected to combine with rice) and I uncorked another bottle of wine. Now we were onto the Filus Malbec that had good red fruit but showed restraint for a value wine. It was an excellent accompaniment for the spiced pork filled pasteles. The flavors meshed beautifully and the cinnamon in the rice reacted favorably to both wine and food. Almost immediately after eating a few portions, dancing restarted. I resumed my lessons with two girls, having a lady behind me physically maneuver my hips while my dancing partner continued to instruct from in front. I blamed my inability to effectively conquer the meringue (and other Latin dances) on the wine and my clumsy hockey feet. 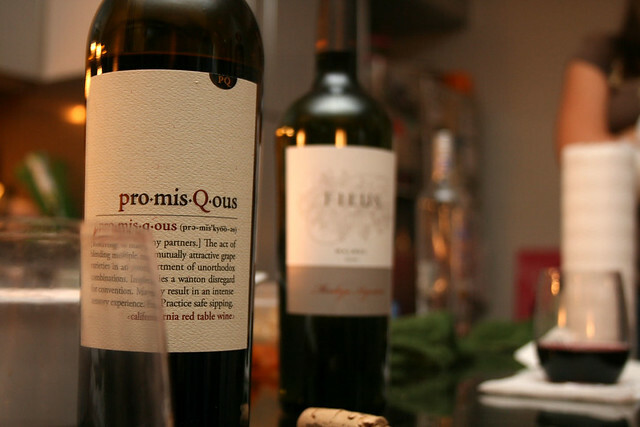 It was a weak excuse to proffer, but that didn’t stop the ladies and we rounded out the night uncorking a bottle of Pro-mis-Q-ous (sic), which was a fiery red blend that captured the attitudes of all in attendance that night. As the evening wore on we changed settings, taking advantage of the nearby activity—in the form of a plethora of bars—we danced and enjoyed the early A.M. scenery of downtown LA. It was truly different and remarkable. I never expected to be dancing (seriously) or eating Puerto Rican food while searching for bottles to add to the countdown. 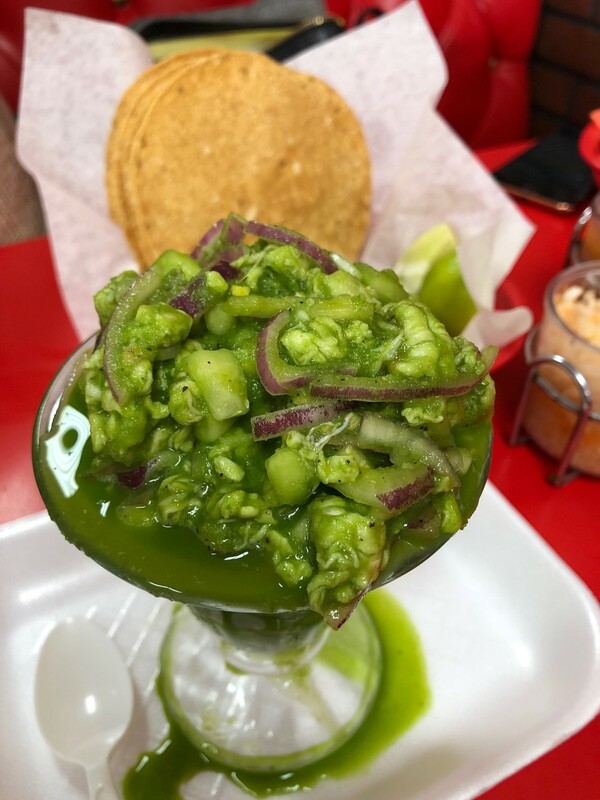 However, I was happy to have had the experience to meet a new group of amazing people, to learn a new step and take in an unfamiliar culture through its food. Found this about a burger place here in LA. Thought you might find it interesting.